Rise Up… Take Courage & Do It! 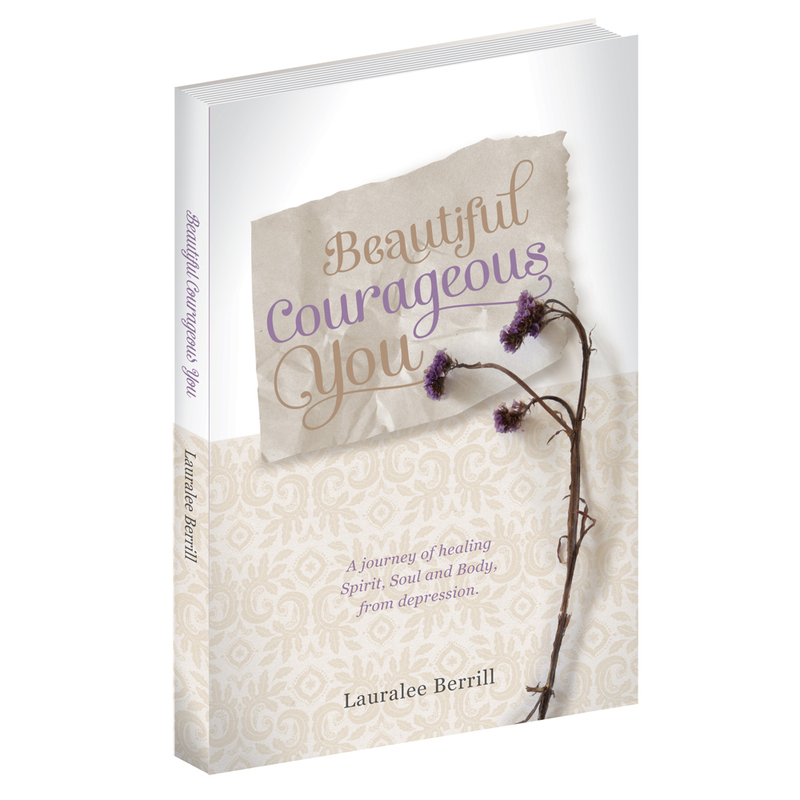 Categories: Be Inspired, Soul, Spirit | Tags: anxiety, Beautiful, Body, Christian, contentment, Courageous, depression, Healing, Health, Hope, Jesus, Mind, Spirit, Thoughts, wellbeing | Permalink. Great motivation! I needed this. Hi. Looks you got a lot of good stuff here. Hey do you think you can encourage RozezandAngelz Blog? She needs some real help. I have tried to reach out to her. But maybe it would be better coming from a lady. Will break free in Jesus’ name.